Hey, first post. I've just picked up a used 2007 subaru outback and it has the gx-204kh head unit with inbuilt climate control and I'm wanting to add Aux. It has an aux button but no plug in the console. 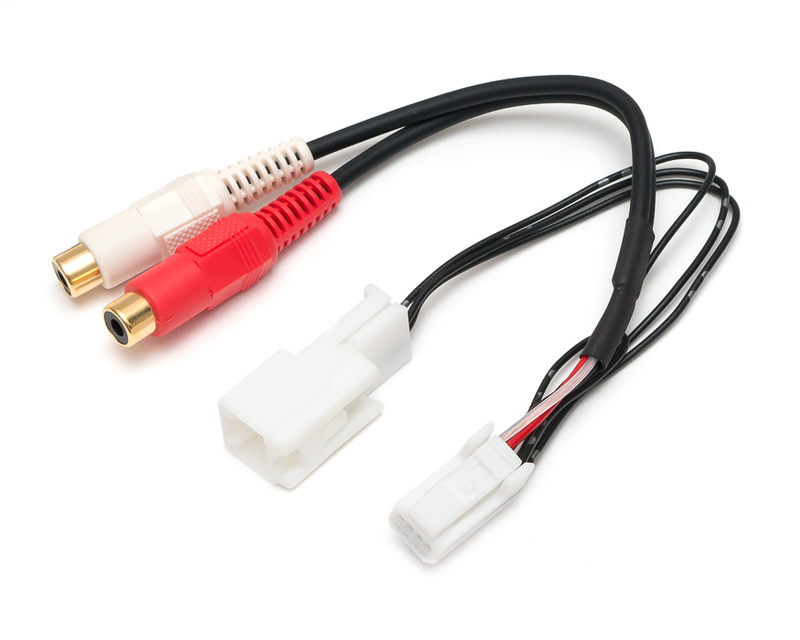 I've searched online and found the grom aux kit for $120au but not sure if that'll just plug straight in and be selectable via the aux button or if there is a better/cheaper option. As Skettler has not visited since making the post I have added a tag to your post which will / should send an alert providing the email address is still active.